Traulsen’s premium line of commercial refrigeration ensures that your cold food holding and storage needs are covered. Their refrigeration units are efficient, user-friendly, and are designed to save you money without sacrificing value. 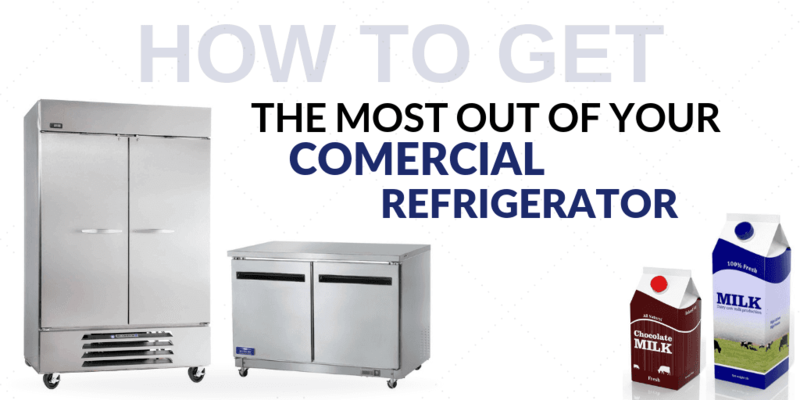 Their durability ensures that your refrigeration unit can withstand a commercial kitchen environment for extended periods of time, ensuring that you get the most out of your purchase. Your commercial freezer is essential to safely storing bulk amounts of food items for extended periods of time, so you’ll want to ensure that your unit can step up to the plate. Traulsen freezers ensure that your cold food storage needs are covered in an efficient and user-friendly manner, delivering the highest value at some of the lowest prices. Whether you’re searching for the right food holding cabinet for back-of-house or catering operations or looking for a display case to store and display food items for customer areas, Traulsen has what you need. Here, you’ll also find Traulsen wine coolers to help you safely store and display fine wines at the ideal temperature. The connection point between back-of-house prep areas and front-of-house service areas can be streamlined with the addition of pass thru units. These refrigeration solutions allow for foods to be stored at food safe temperatures while giving users easy access from the front and back ends, ensuring a smooth workflow between sections of your kitchen and even from your kitchen to the front-of-house serving areas. If you’re looking for convenient, reliable and efficient commercial refrigeration, choose from this lineup of high-performance cooling equipment from Traulsen. These refrigerators and freezers are built to stand up to the high demands of a busy kitchen, ensuring that they’ll perform well for years to come. The user-friendly designs also make them incredibly convenient for kitchen staff to use. At CKitchen, you’ll find a wide variety of Traulsen refrigerators and freezers from which to choose, including a number of sizes, styles and configurations. This makes it easy to find a cooling unit that’s a perfect fit for your kitchen’s needs and space constraints. Traulsen freezers and refrigerators are used in some of the busiest kitchens. From restaurants and hotels to cafeterias, nursing homes and hospitals, these cooling units are essential for creating a smooth work flow for kitchen staff. 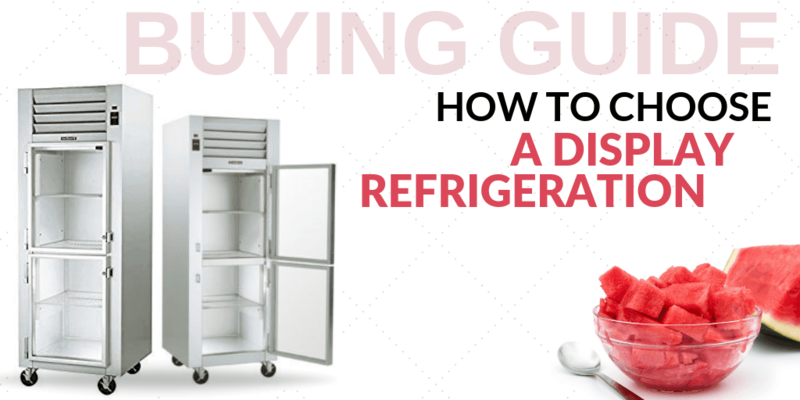 Once you’ve narrowed down the specific needs and challenges of your kitchen, it’s easy to find the right Traulsen refrigerator or freezer for the job. Roll-in and reach-in models are available for both freezers and refrigerators, which make it easy to grab items and go as you need to. Under-counter models, on the other hand, are especially convenient for tight spaces. You’ll also find dual-temperature Traulsen refrigeration units along with those designed for specific applications, like wine coolers and blast chillers. Food holders are another Traulsen specialty; items like heated cabinets, display cases and pass-throughs can be used to keep food at the right temperature for a limited time until it’s ready to be served. 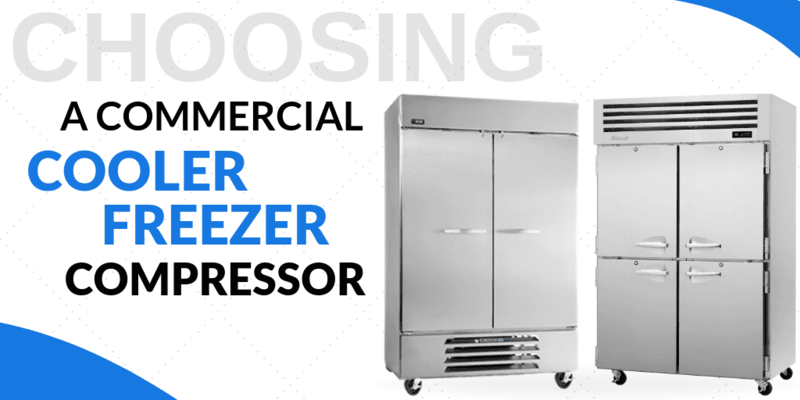 Choose Traulsen refrigerators and freezers for all your commercial kitchen’s cooling needs. You’ll appreciate the diverse selection of products as well as the low prices offered at CKitchen. 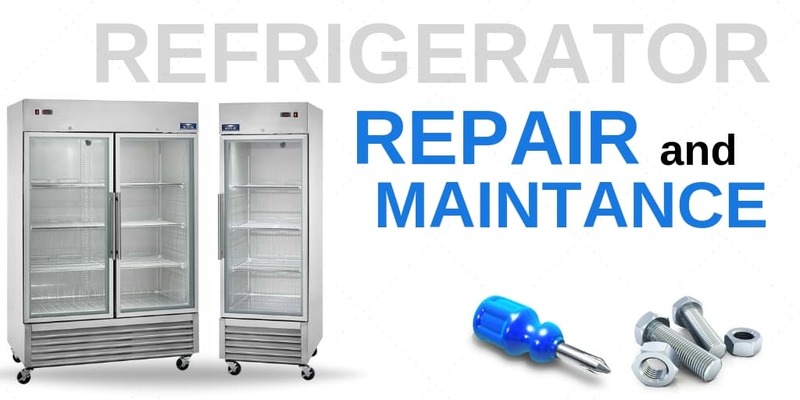 If you need any assistance deciding which Traulsen refrigeration equipment is right for you, don’t hesitate to get in touch with our certified food service equipment specialists by phone or live chat. 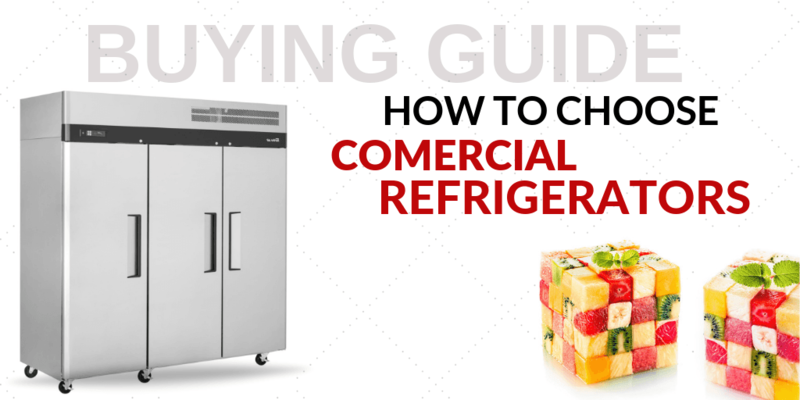 Commercial refrigerators are a staple in most professional kitchens.